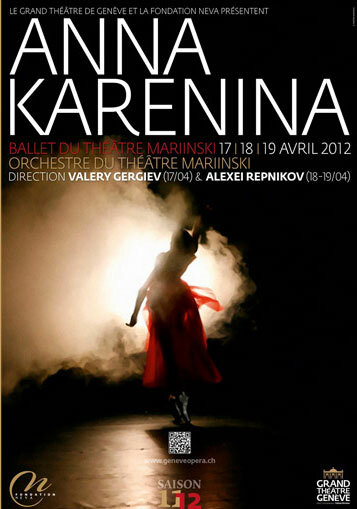 The Neva Foundation and the Grand Théâtre de Genève presented the ballet Anna Karenina in April 2012. 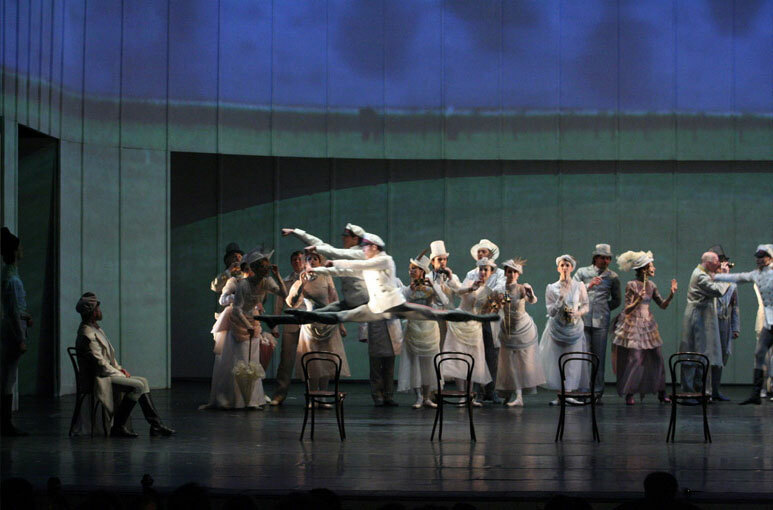 The ballet, which is inspired by Leo Tolstoy's literary masterpiece and written by Rodion Shchedrin for his wife, the famous Russian ballet dancer Maya Plisetskaya, was staged over three exceptional evenings in Geneva thanks to the Neva Foundation. 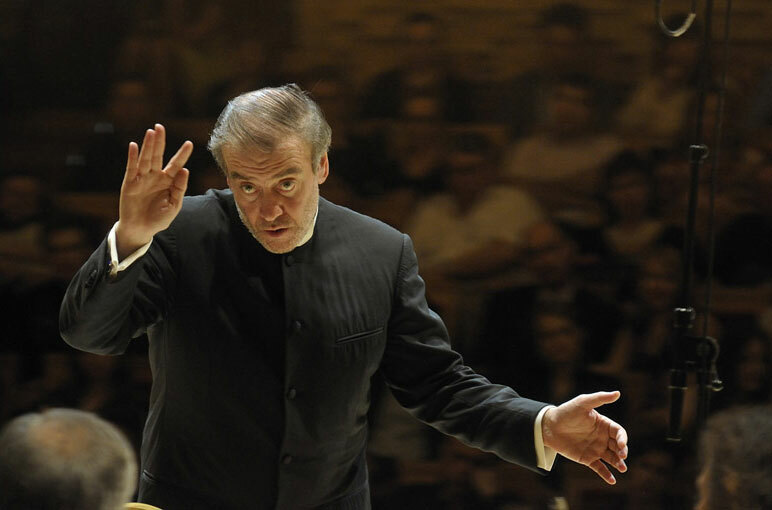 The stars of the Mariinsky Ballet Company accompanied by the Orchestra of the Mariinsky Theatre conducted by its artistic director Valery Gergiev on the first night made a deep impression on the audience. The Neva Foundation was pleased to share this extraordinary event with the audience in Geneva. Ballet in two acts after the novel by Leo Tolstoy.